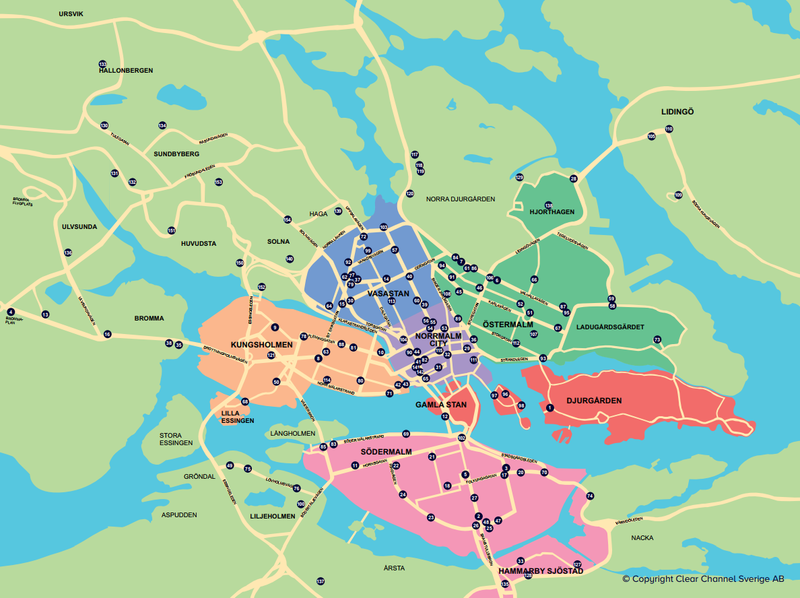 Is is possible to rent bikes when visiting Stockholm? Is there for example a City Bikes company operating in the city? Would prefer being able to rent a bike for a few hours, leave it basically anywhere and them pick up a new one where ever I want, paying a low fee for a few days or weeks. There are several bike renting companies in Stockholm, e.g. City Bikes and Rent a bike. City Bikes offer several renting locations in and around the city centre, while Rent a bike has one office in the city centre. They both offer flexible renting schedules, from hours to weeks (or seasons, in the case of City Bikes). Below is a map of City Bike's locations. Not the answer you're looking for? Browse other questions tagged rental bicycles sweden or ask your own question. Where to rent a non-city bike in Amsterdam for a reasonable price? Driving license for electric bikes in California?